A two vehicle accident occured Wednesday evening and has claimed the life of a Plains KS man. The accident occured at approximately 6:36pm near the intersection of US Highway 56 and Haskell County Road OO. 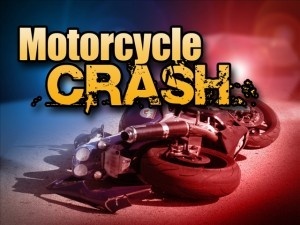 A 2012 Harley Davidson motorcycle being driven by Richard Hidalgo, 71, of Plains KS, and a 2015 Chevy Silverado 2500 driven by John Giesbrecht-Fehr, 44, of Ulysses were both traveling West bound on US 56. The Chevy slowed down and turned North on to County road OO. Hidalgo’s motorcycle ran into the side of the trailer being pulled by Fehr. Hidalgo died at the scene, Fehr was not injured.